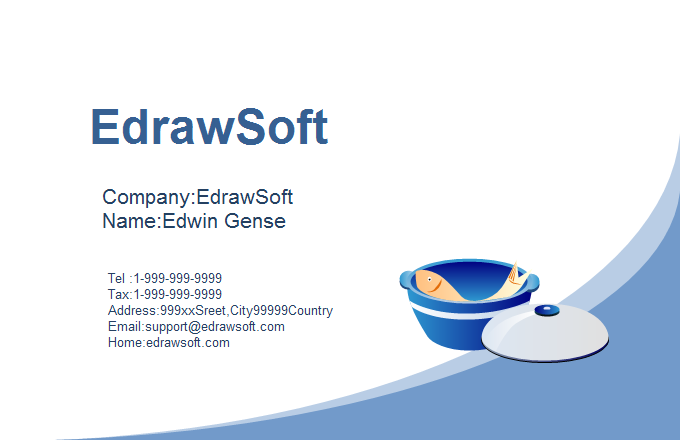 Edraw Linux Card Software is a great card design tool for users to create various cards like postcard, business card, greeting card, etc quickly on Linux. Edraw Card Software for Linux offers fantastic templates and shapes to design any kinds of cards you need. 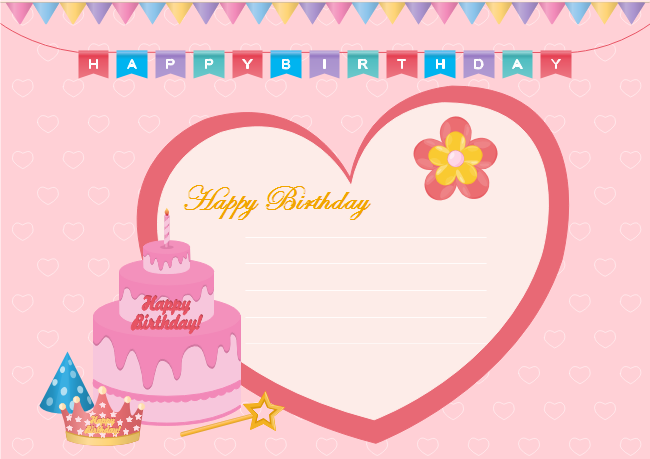 Whether you want to draw business cards, greeting cards, invitation cards, or birthday cards, Christmas cards, Children's day cards, this card tool can do you a great favor. Fast and easy way to create great card through drag-and-drop interface. Extensive collection of free templates such as party invitation templates, New Year templates, Valentine's Day templates, etc to help you get started quickly. A variety of vector cards symbols are available. Easy to export to other formats. With only a single click, you can export your Christmas card to pdf, ppt, html and many other graphic formats. This software covers more than 1000+ vector card symbols. Those free pre-drawn card symbols are high quality, easy to use and highly scalable. 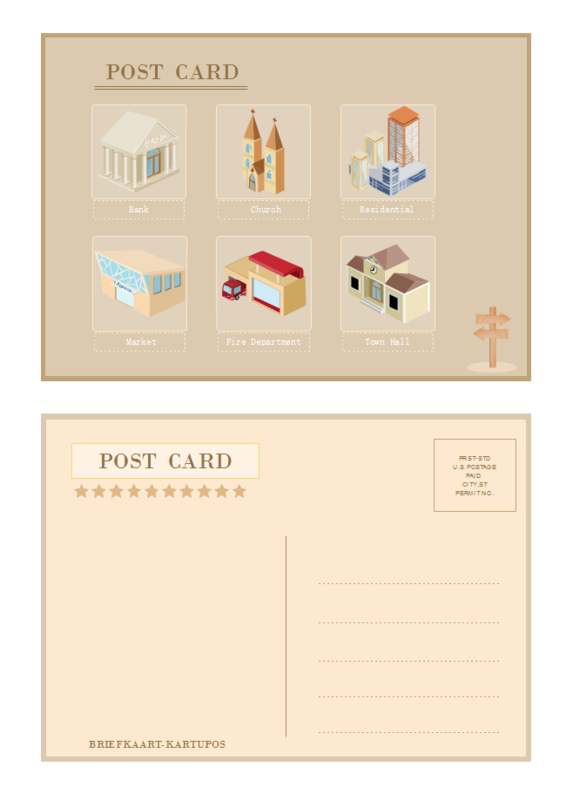 Simply drag and drop card shapes to enrich your card. Open a card template. Go to"File" menu > "New". Click "Card", and then select the card types you need to create. Add card shapes. Drag and drop shapes from the left libraries to the drawing page. Insert your own pictures or photos. Hit Insert tab and click Insert Picture from File button to insert your local pictures. Add text content. Double click a shape to type in text. Add background to the card. Hit "Layout" tab, click "Background" > "Choose Background" to select a predefined background. Save or Export Card. Click "Save" on "File" tab to save as the default eddx format, or choose "Save as" on "File tab" to save as other formats such as jpg, png, pdf, etc. Further reading: how to create Christmas card. 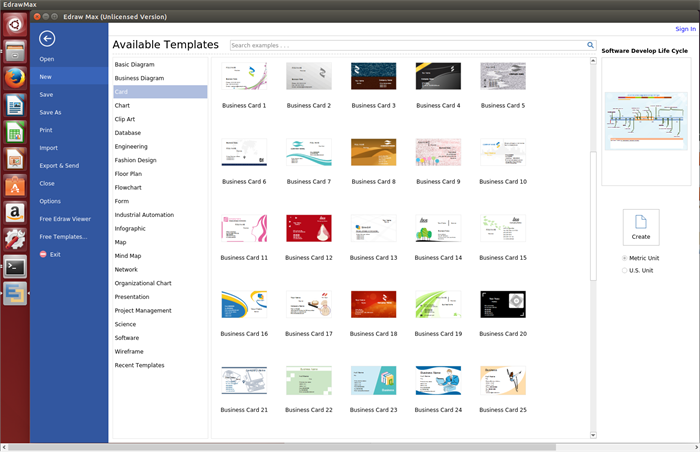 Following are some card examples created by our card software for Linux, just free download and share it.